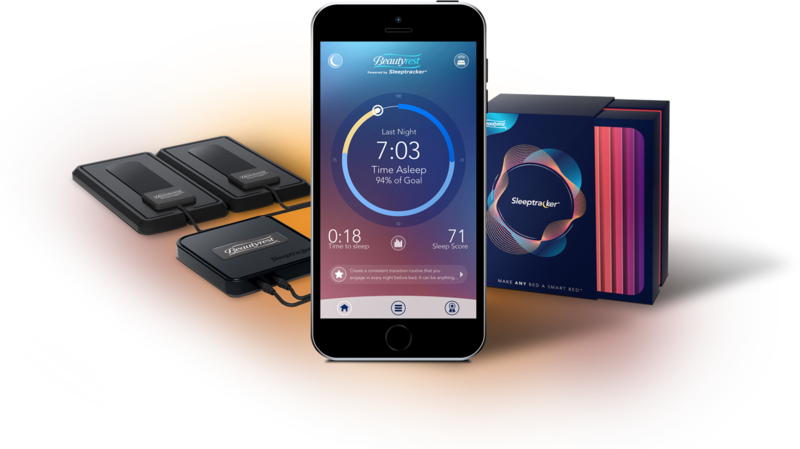 Upgrade your sleep and MAKE YOUR BED A SMART BED™ with a FREE Beautyrest® Sleeptracker® monitor. 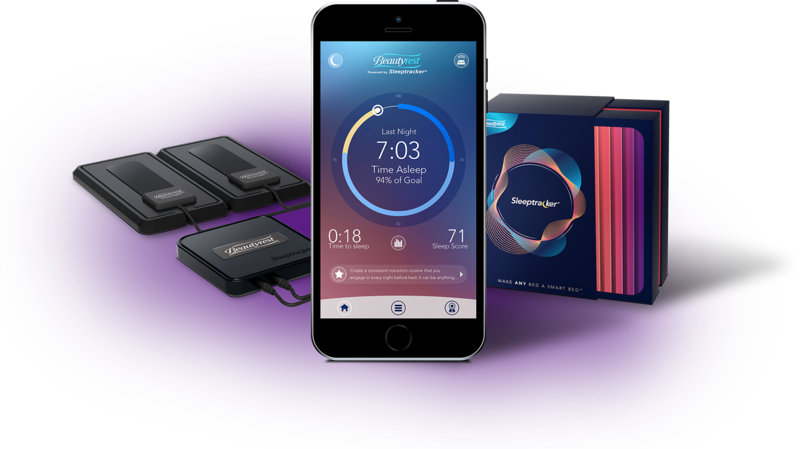 * Monitor up to two sleepers at once while Beautyrest Sleeptracker's user-friendly app translates precise data into smart, actionable advice to help you unlock a better night's sleep. Once your Beautyrest® product is delivered, go to beautyrestpromo.com, enter the serial number on the law tag of your mattress or on the frame of your adjustable base to redeem your FREE Beautyrest® Sleeptracker® monitor. *Valid with purchase of any Beautyrest Black®, Beautyrest® Platinum™, Beautyrest Platinum Hybrid, or Beautyrest Silver™ Hybrid mattress and Beautyrest SmartMotion™ Bases at participating retailers while supplies last.